This could be what all of us "Cloverfield" fans have been waiting for. Rumor on the street is that J.J. Abrams is producing a super secret project that could be a follow up to the highly secretive, highly viral, "Cloverfield" from a few years ago. "Super 8" as the film is supposedly called, is supposed to have a teaser trailer attached to Iron Man 2 this weekend and just like the initial "Cloverfield" teaser that was shown before Transformers, this is sure to have everyone talking... so why not talk about it here, I know we will be. Head on over to HitFix to read a bit more., but make sure to bookmark this page as we'll have continuous updates as this all unravels. If you're unfamiliar with us, we are the same people that brought you cloverfieldnews.com a few years back when there was a viral explosion surrounding that flick. And we're bringing all the knowledge we got from that project over to this one and hopefully we can deliver a much better place to get all your "Super 8" news. 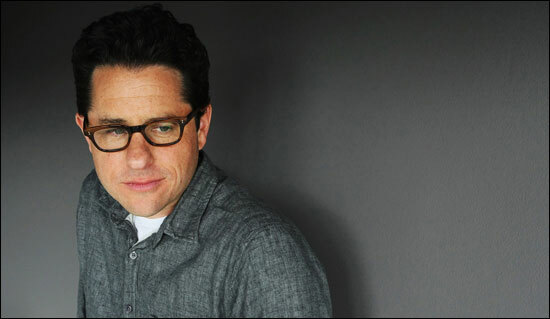 Another Secret J.J. Abrams Project In the Works? Nice to see a familiar name over here already! Haha, that’s the power of twitter for you.